Five Koi is a contemporary 20"x16" Acrylic on Canvas. (Select "Wall Preview" below for a room type, size and wall color to better view the art). 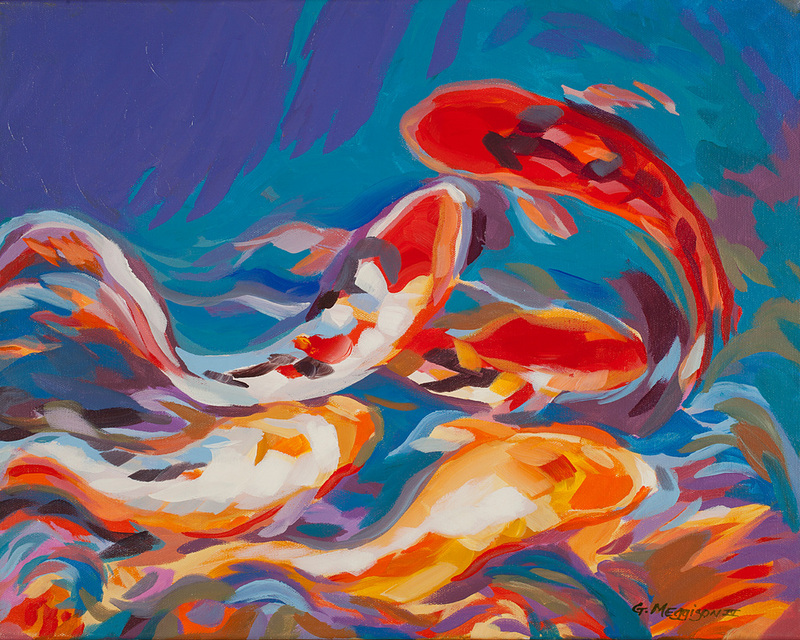 Five Koi is a contemporarypainting done in an acrylic class as a demonstration of a way to explore color relationships in a koi form. 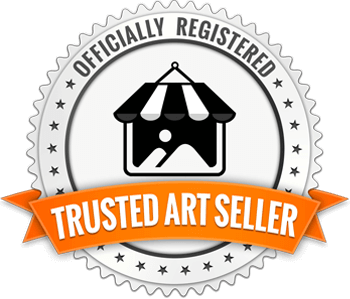 (Ask about the hand retouch feature and printing on canvas. Select "Wall Preview" below for a room type, size and wall color to better view the art). Five Koi is a contemporary 20" X 16" Acrylic on Canvas. (Select "Wall Preview" below for a room type, size and wall color to better view the art). Five Koi is a meditation on Koi their grace and natural and unconscious expression of color and energy in motion. Life is full of simple wonders, Koi are one of them. If we found the existence of Koi on another planet we would be dumbfounded, here we take them for granted! 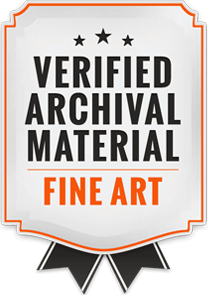 (I recommend printing on Fine Art Paper, or on canvas use "Image overflow" if you are not framing it. See the "Wall Preview" option below to select your room type, size preference and wall color to get a better view relative to the art).